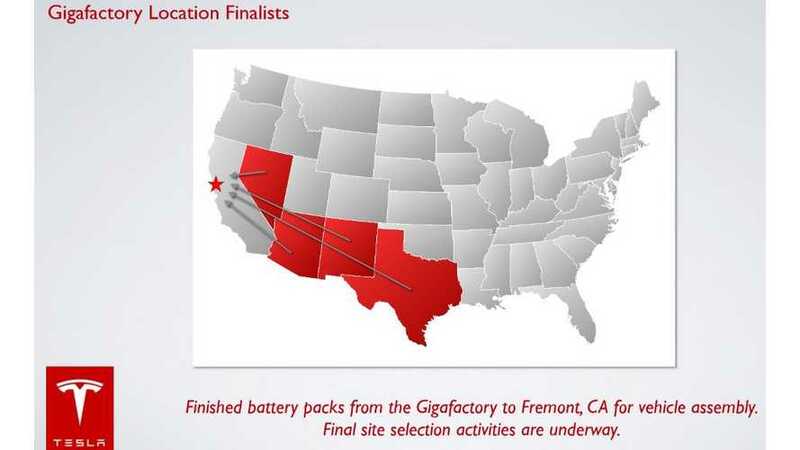 First there were four states in the running for the Tesla giga factory. Then three. Then five. Now two. California was out. Now it's in. Texas was in or maybe out. Regardless of where it currently stands, there's to be two giga factory sites chosen by Tesla soon, so we ask of you, "Which two states do you think are in?" 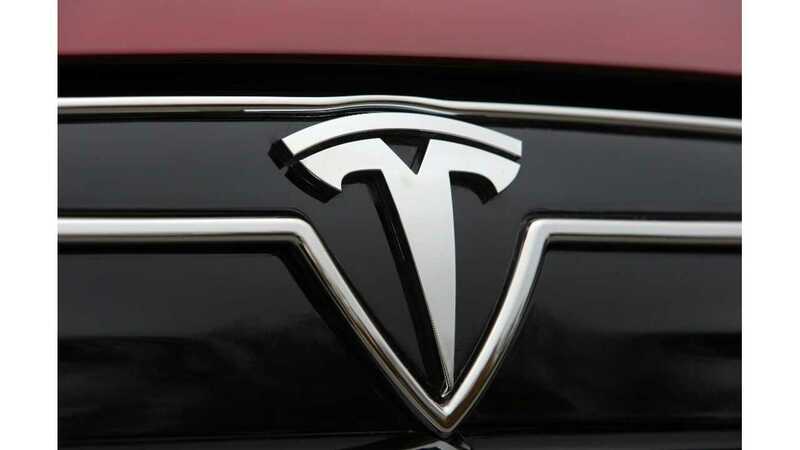 "Of the remaining states remaining on Tesla Motors Inc short-list, it’s believed that Tesla has already pared this down to two without announcing its shorter short-list." Let's speculate on that "shorter short-list." We're going with California and the obvious choice of Nevada.